Includes 3 courses for $99/year. This course describes the purpose, design, and operation of centrifugal cleaners installed in tissue machine thin stock systems. 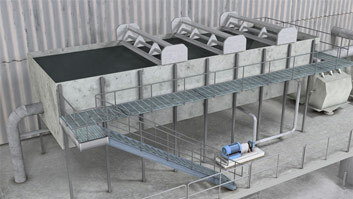 The effect of pressure drop, feed consistency, and reject rate on cleaner efficiency is covered, followed by a discussion on the set up and operation of a typical cascade cleaner system. What is the purpose of cleaners? 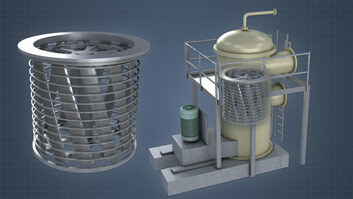 Centrifugal cleaners are used to remove contaminants and protect downstream equipment from damage and wear. 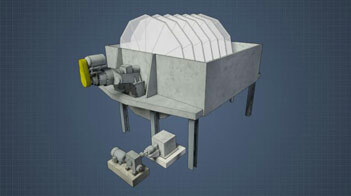 Forward cleaners separate heavy particles from pulp by centrifugal force. What is a cascade cleaner system? Rejects from a set of cleaners often contain good fiber. 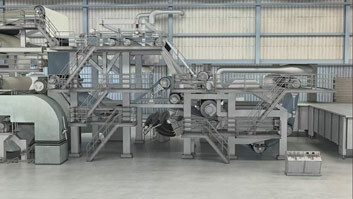 In a cascade system, additional stages are used to process the Primary stage rejects and recover the fibers. 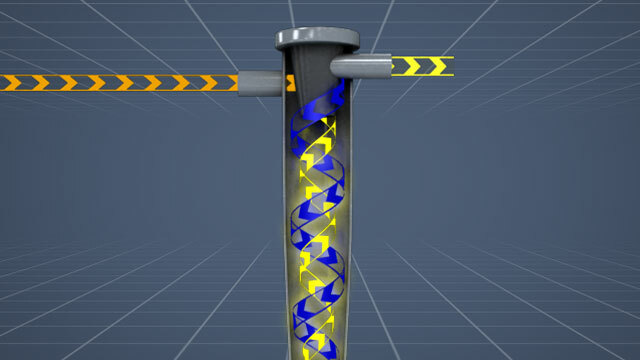 Reverse cleaners separate lightweight contaminants from fibers. Lightweight contaminants include wax, plastic, and other stickies. 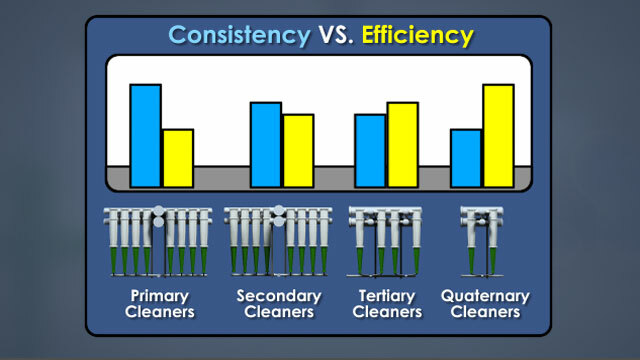 Why is pressure drop important for cleaning efficiency? If the pressure drop is too low, the stock will rotate too slowly inside the cones and contaminant removal will suffer. If the pressure drop is too high, the stock will pass too quickly through the cones. 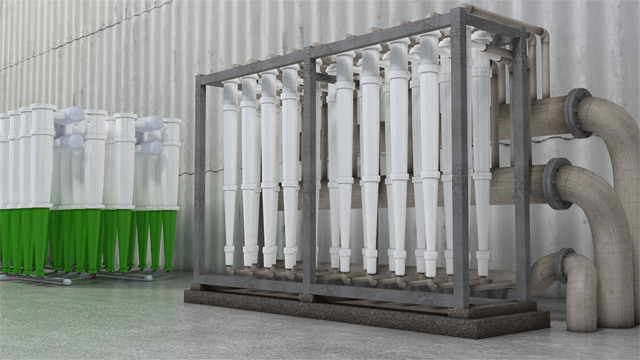 Through-flow cleaners also remove lightweight rejects like waxes and plastics, but the accepts and rejects both exit from the bottoms of the cones. 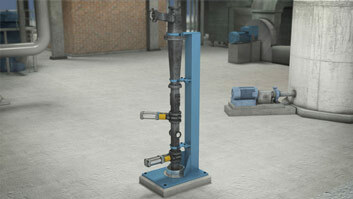 Through-flow cleaners work on the same basic principle as the reverse cleaners. The fibers move towards the walls, and lightweight contaminates move to the center. 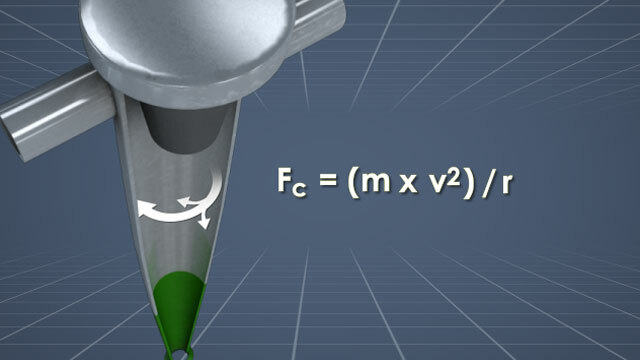 In through-flow cleaners however, the light weight rejects are removed from the center bottom of the cleaner through a tube, and the accepts are removed from an opening in the wall near the bottom of the cone.